Tiger Den Boys entering 1st grade. Den meets for 1 hour 2 times per month plus a monthly outing and 1 pack meeting a month. Wolf Den Boys entering 2nd grade. 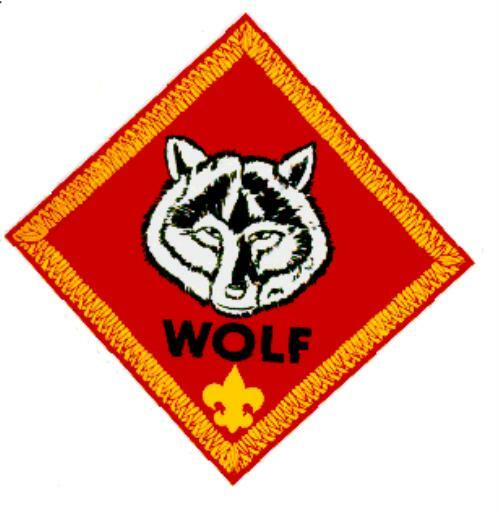 Den meets for 1 hour 2 times per month, and 1 pack pack meeting a month. Bear Den Boys entering 3rd grade. Den meets for 1 hour 3 times per month, and 1 pack meeting a month. 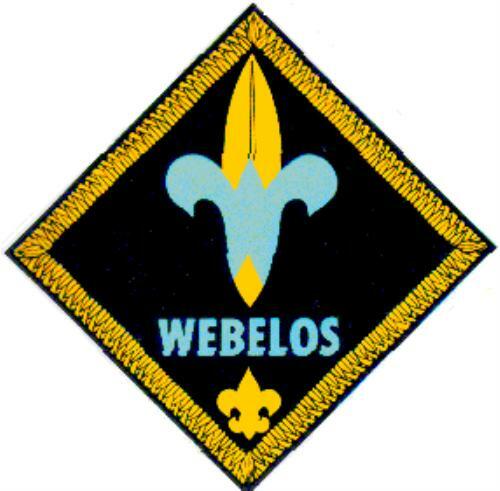 Webelos Den Boys entering 4th and 5th grade. Den meets for 1 hour 4 times per month, and 1 pack meeting a month. Den meetings occur at the Little House in Wayland, NY. Pack meetings are held at the Atlanta Fire Hall on University Avenue, Atlanta, NY. 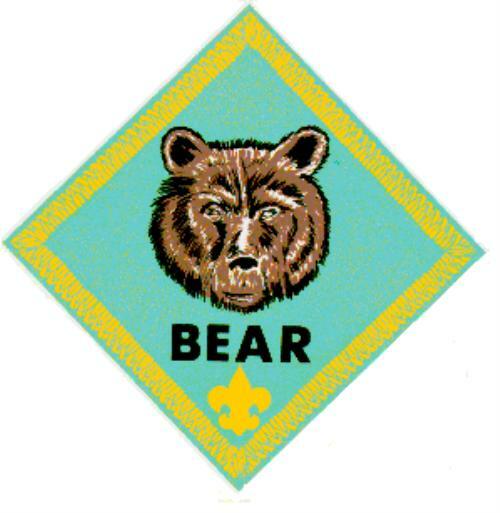 Cub Scouts is a family oriented program. 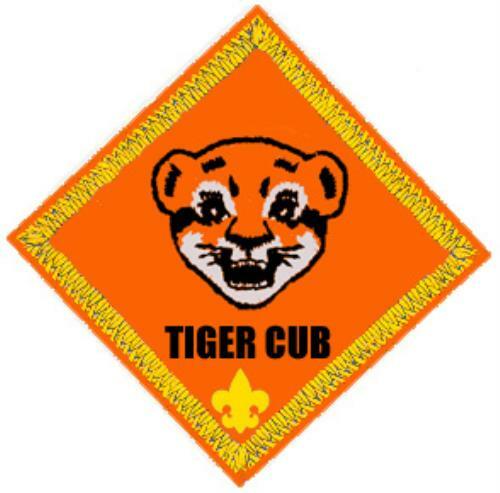 Scouts have the opportunity to participate in community activities, hiking, tent and cabin camping, day camp, resident camp, outings in and around the community, learning skills and earning badges, and having fun with old and new friends.